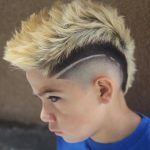 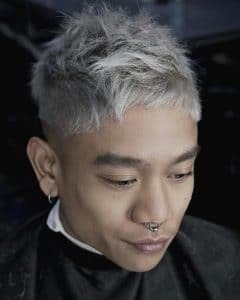 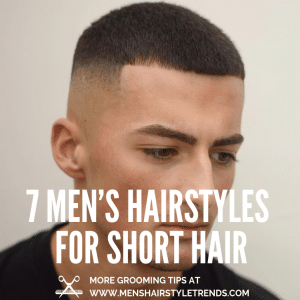 Men's short hairstyles and short haircuts for men are always going to be in style. 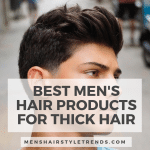 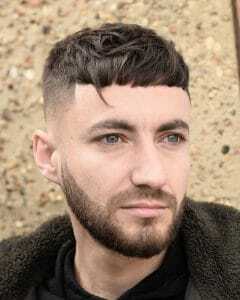 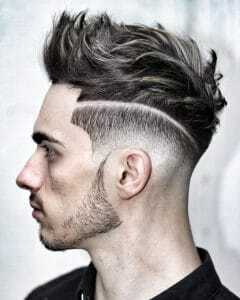 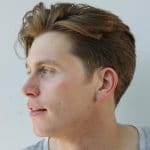 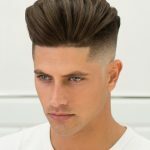 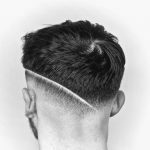 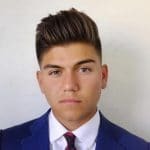 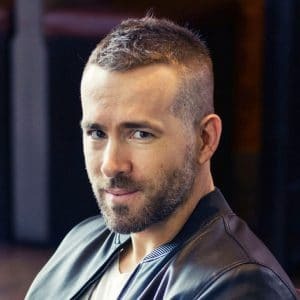 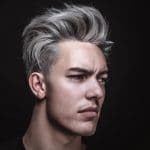 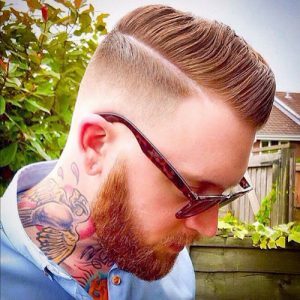 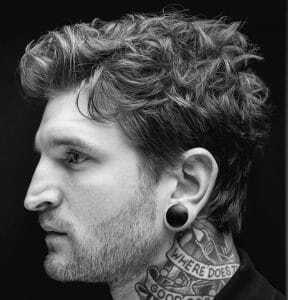 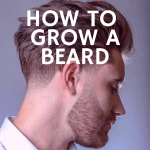 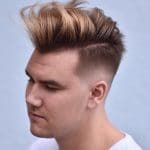 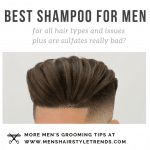 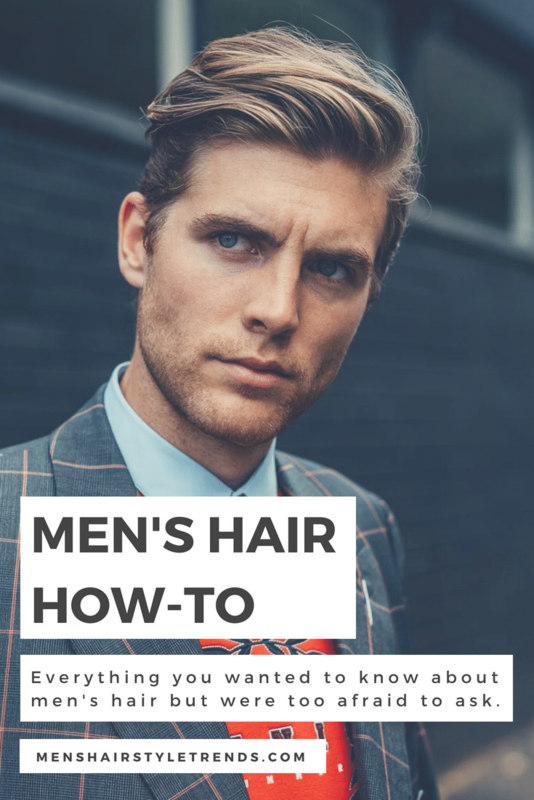 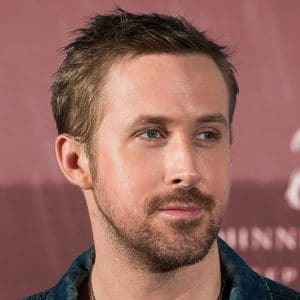 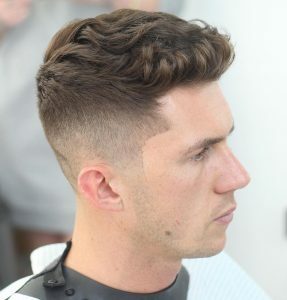 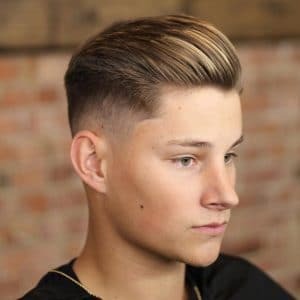 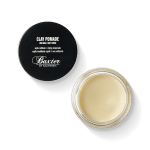 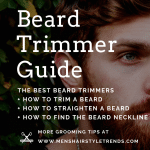 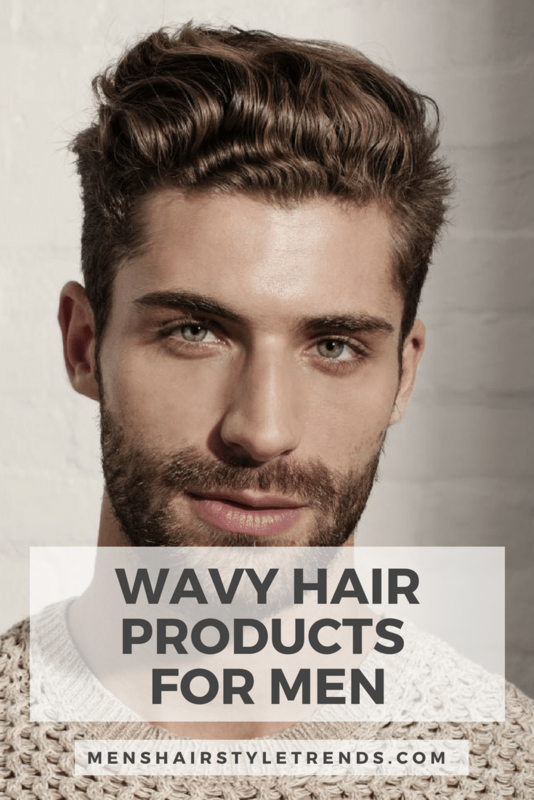 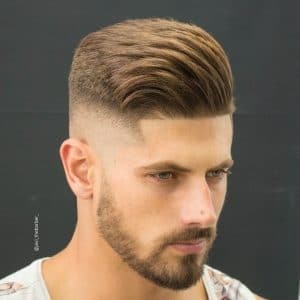 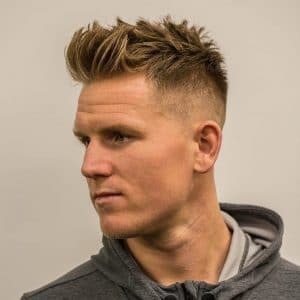 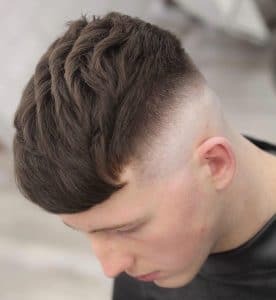 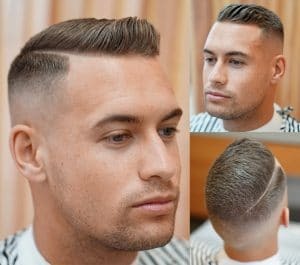 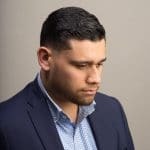 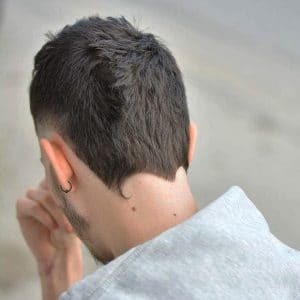 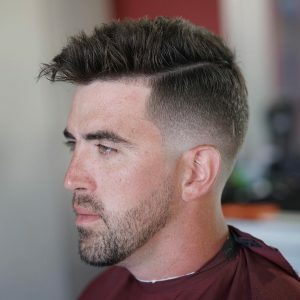 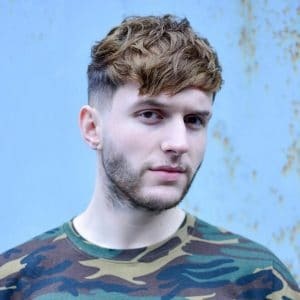 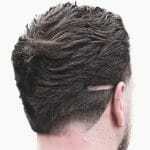 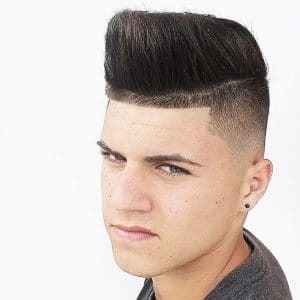 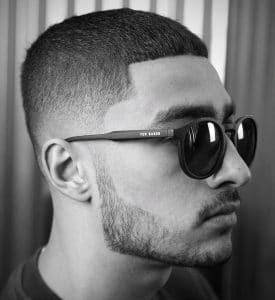 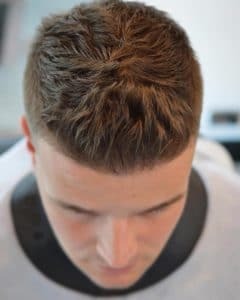 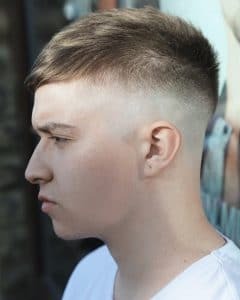 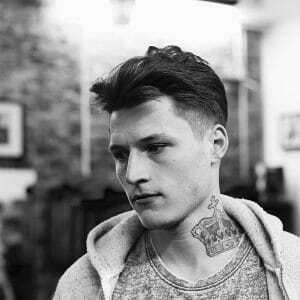 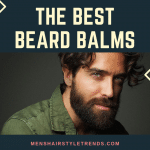 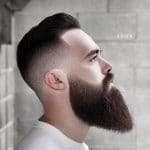 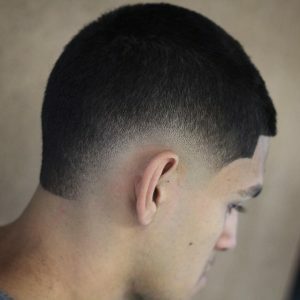 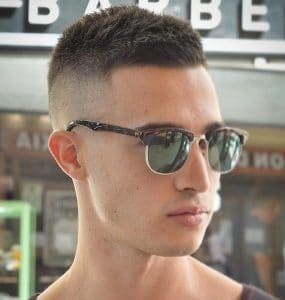 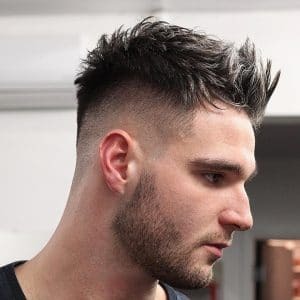 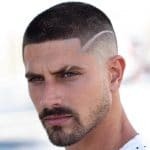 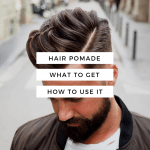 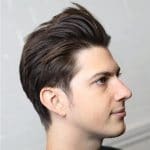 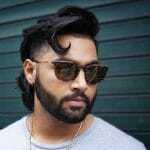 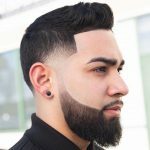 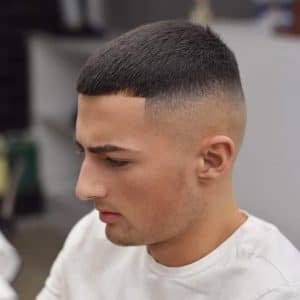 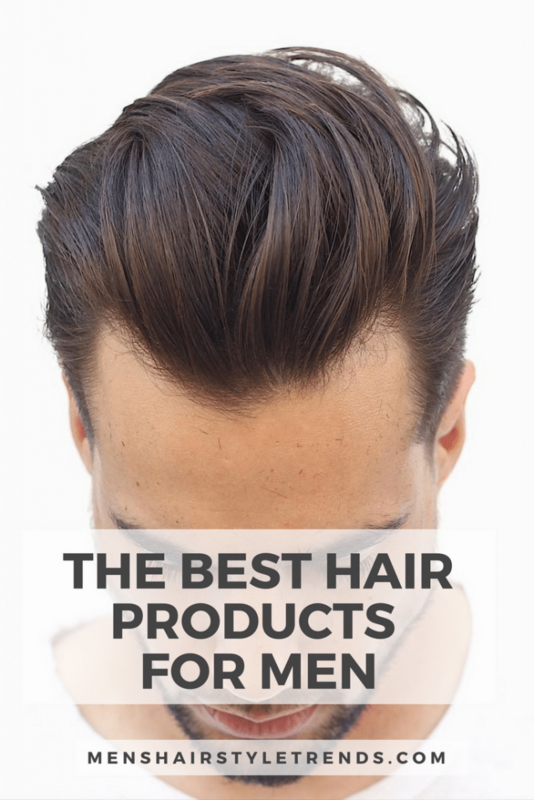 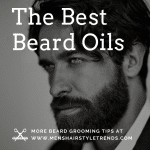 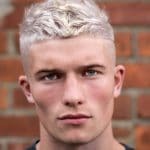 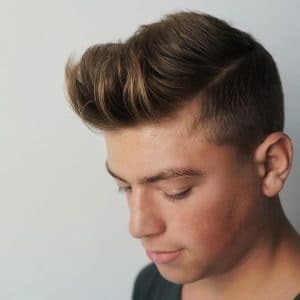 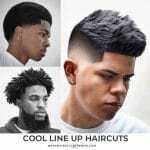 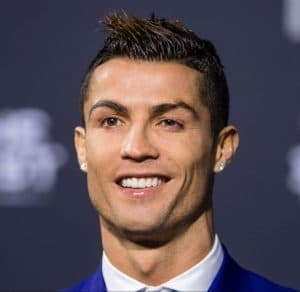 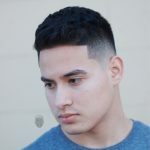 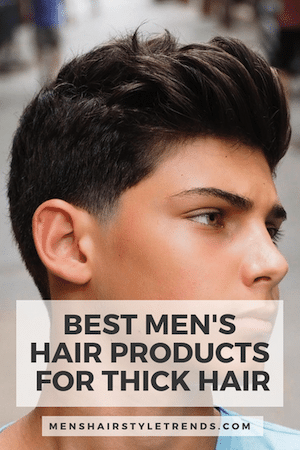 Most men want their hair to be cut short on the sides and the back one way or another, and this is the basis of all classic men's hairstyles. 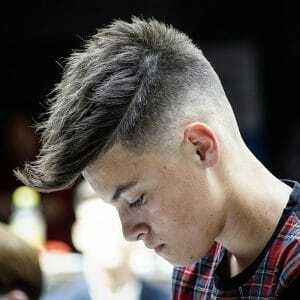 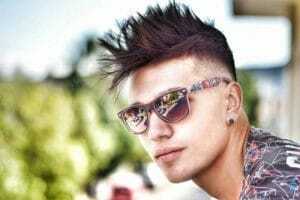 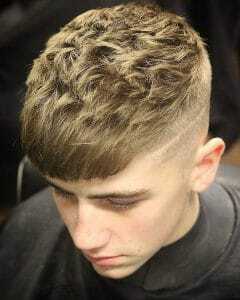 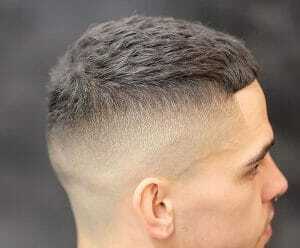 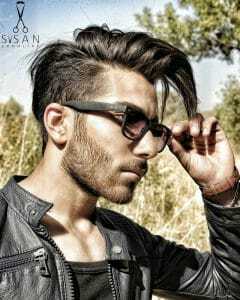 For a modern edge, go for a fade haircut or undercut hairstyle and try various lengths of hair on top. 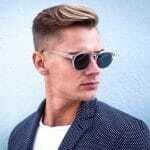 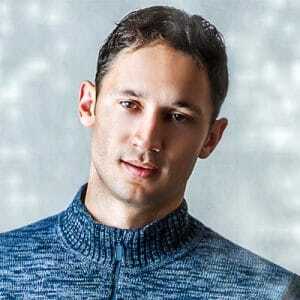 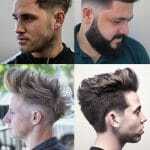 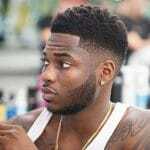 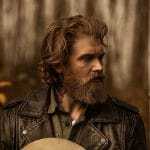 Find all the latest short hair hairstyles, and the best short haircut for men in this section.